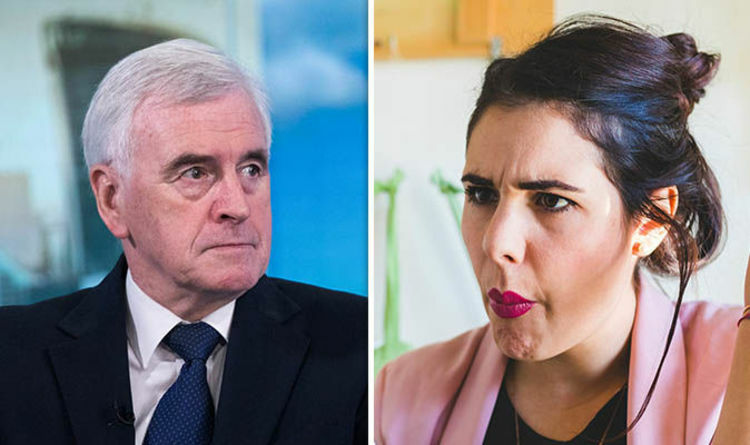 The Shadow Chancellor took to the online forum in a bid to tackle the concerns of parents, but he felt the wrath of angered viewers in response to his answers which were deemed as “evasive”. The Labour politician tackled issues including transgender rights, and attempted to assuage the fears of one viewer who was concerned transgender issues were being promoted at the expense of women’s rights. Mr McDonnell replied: “Women’s rights are not considered less important. He also vowed to consult women more closely on issues concerning women’s rights, including meeting with Women’s Place UK, a grassroots group which organises meetings surrounding gender law. He said: “I have me with some of the women from Women’s Place and will be doing so again. Labour’s position on transgender rights has nevertheless drawn criticism from many members, as the party currently allows anyone who self-defines as a woman to stand on all-women shortlists in order to become MPs and councillors. Many Mumsnet viewers accused the Shadow Chancellor of staying on the fence in the debate and failing to offer any clarity. One said: “I bet he is really pleased with himself, thinking that he’s got away with avoiding and fudging the concerns about self-ID, women’s rights. A third responded sharply: “John’s responses have really made me angry. “No wonder Labour are losing voters. Mr McDonnell also attempted to defend his decision to employ Jeremy Corbyn’s son as his chief of staff. He added Mr Corbyn’s son had been given the job “on merit”, and stated he had received abuse “just because of his surname”.